Charming Vintage Cottage. Located in the Edgewood area. 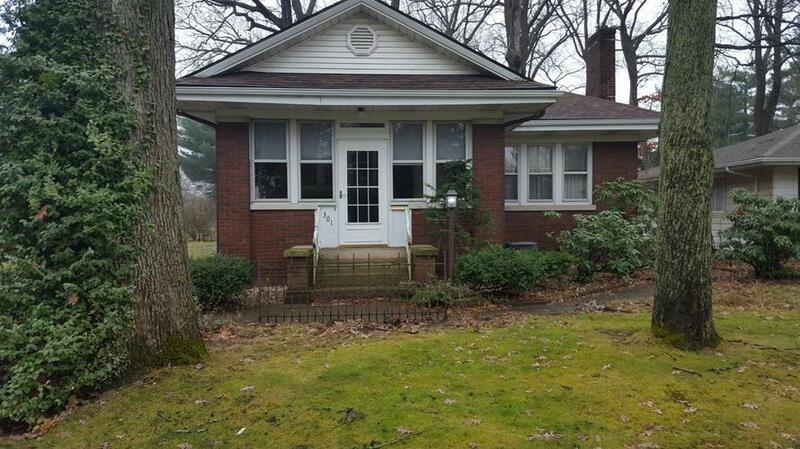 This brick bungalow has 2 bedrooms,1.1/4 baths. Nice size 28x14 living room with fireplace,9ft. ceilings,crown moulding and hardwood floors.Formal Dining room.Unfinished basement with built-in storage area. Spacious sun room has gas fireplace. Detached 1 car garage.